Deliver. The term has over 750 million Google results! Start a logistics, delivery or shipping service. 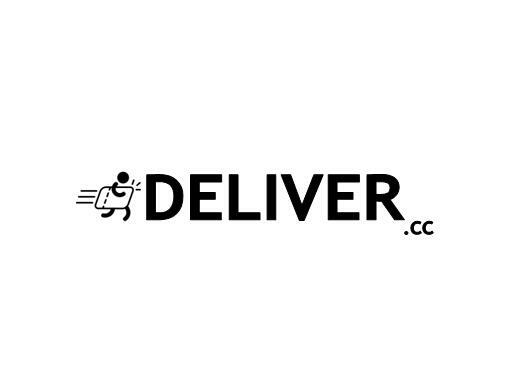 Own Deliver.cc today and start delivering!